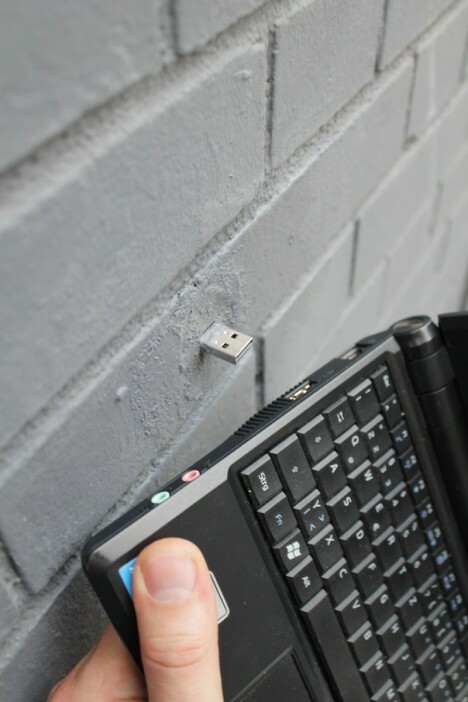 If you happened to notice a USB stick poking out of a brick wall in an urban space, would you be brave enough to connect your computer to it just to see what it might contain? Will it dump a bunch of malicious software onto your machine, or reveal something amazing? You just never know. 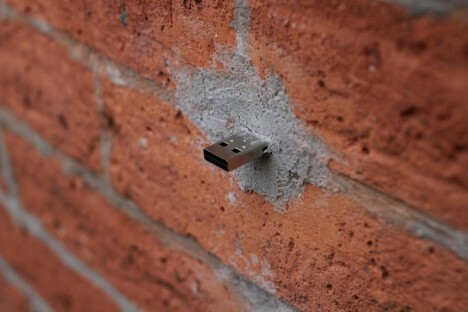 The Dead Drops offline peer-to-peer file sharing project has been called “the nerd equivalent to glory holes,” bringing the sense of anonymity provided by the internet into the real world in a way that feels conspicuously sketchy. 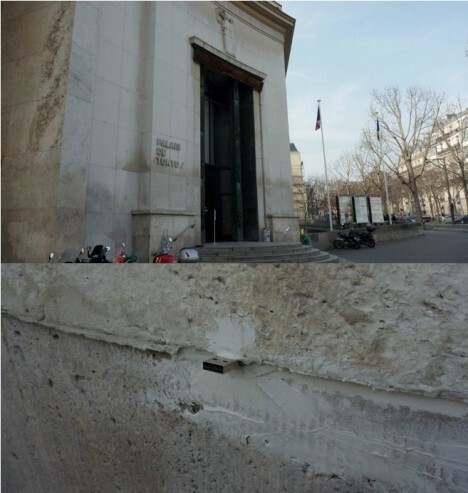 Berlin-based artist Aram Bartholl took inspiration from the methods spies used to transfer information in a secret location. 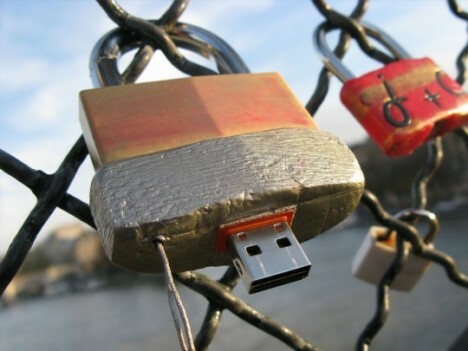 The process of accessing or distributing files on these networks is anonymous, you can share anything you want, and actually plugging your laptop or tablet into the drive sometimes requires bending at awkward angles or doing something that looks vaguely suspicious. Bartholl notes that the ‘danger’ of participating in the project is no different from that of sharing files on the internet – the veracity of that claim has not been verified, however. People typically share photographs, art, poetry and videos. The drives range from 64 megabytes to a whopping 120 gigabytes. 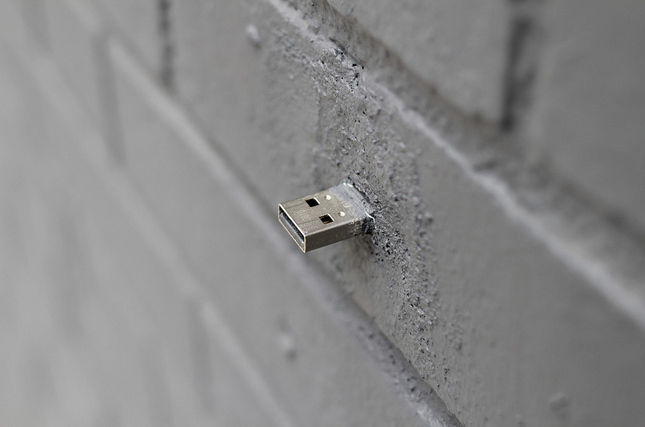 To install one of your own, just find or create a hole in a wall or other urban surface, remove the thumb drive’s plastic case and wrap the memory board with waterproof tape, place it in the hole with just the port exposed and cement it in with fast-setting concrete. The project started in 2010 and has since grown to thousands of locations worldwide, according to a database that tracks where they’ve been installed. Some can be found in the busiest areas of cities like New York, while others are in abandoned buildings off the beaten track. You can find out whether there are any near you, or create one of your own using the Dead Drops site’s instructions. 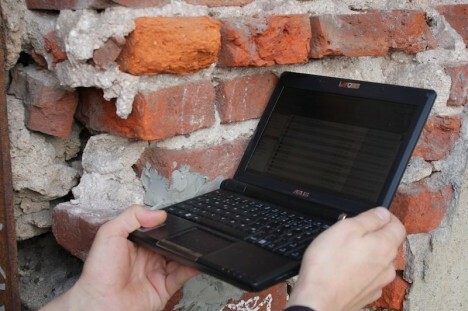 To be safe, consider using a secondary or otherwise spare laptop for such adventures.